When entering Evolve Fitness you will feel an immediate difference from any other fitness facility you have ever visited. Our Members receive the best of everything, from the equipment to the staff and classes we offer. We invite you to our gym so you may experience it for yourself. Simply enter your information below and we will send you a FREE PASS (limit one per person / first visit only / valid ID required). We look forward to having you as our guest and hope you join the movement to #EvolveMe! What Types of Memberships does Evolve Fitness Offer? Evolve Fitness has a Membership Option for Everyone! Take a peek for yourself and you can see Evolve Fitness is Different! 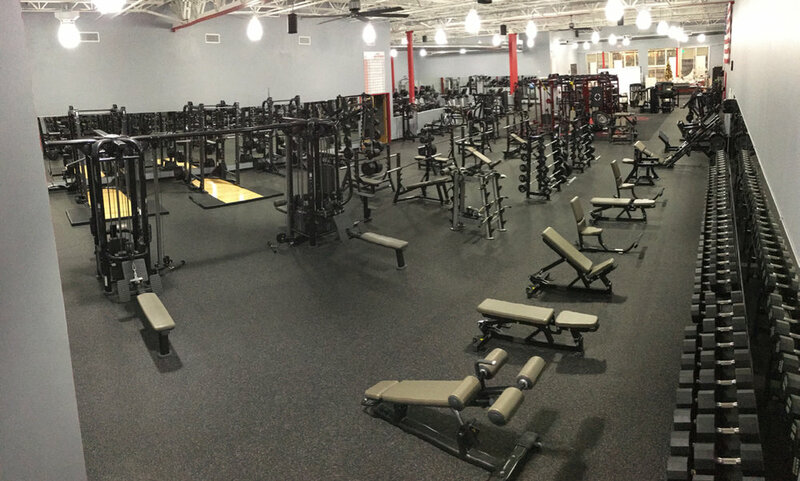 Evolve Fitness features the largest Free Weight section, with the newest and best equipment, in the area! Evolve Fitness Strength & Conditioning Facility is located inside! This is the chosen S&C Facility by Youth, High School, College, D1, Semi-Professional, and Professional Athletes! THIS is where scholarships are made! Evolve Fitness features 80+ Classes per week! ALL are always included in your membership! 1,200 sqft Interactive Cycle Studio! Evolve Fitness is the ONLY Facility in NJ to feature the top-rated IC7 Indoor Cycles… 30 of them!! These Cycles adapt to YOUR fitness level! 2,000 sqft Group Fitness Room featuring Les Mills SmartTech equipment along with specialized flooring and incredible sound system! Evolve Fitness features a 1,200 sqft Mind & Body Studio. 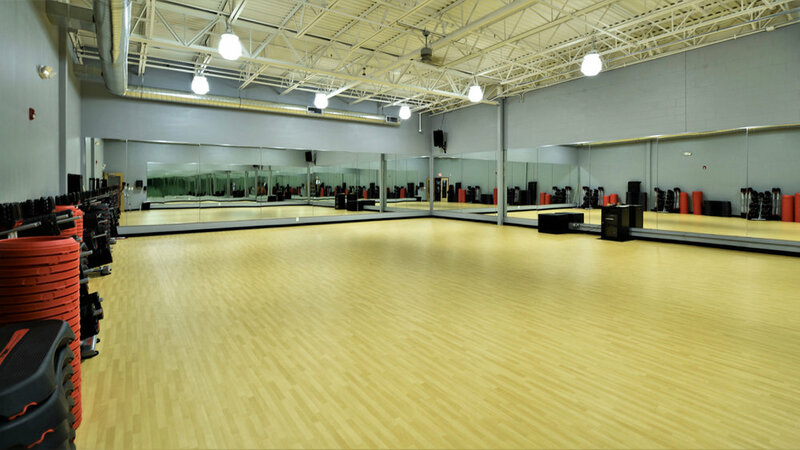 Take care of yourself in this beautiful studio complete with heated ceiling tiles, soundproofing, specialized flooring, and every type of class you need to connect your mind, body, and soul! Evolve Fitness is the ONLY Facility that features the Full SYNRGY 360XL complete with a 27’ x 27’ Turf Area that is incorporated during workouts and classes! Upgraded Cardio Equipment featuring 17” personal tv’s! Run / Walk trails around the world, Choose for 13 Cable Channels, Connect to Netflix, Connect to Hulu, and/or track all your workouts on the LF-Connect App! Evolve Fitness Cafe’ features tons of healthy options including Shakes, Snacks, Protein Pizza, local order / pick up location of “The Square Meal”, plus plenty of pre & post workout options! 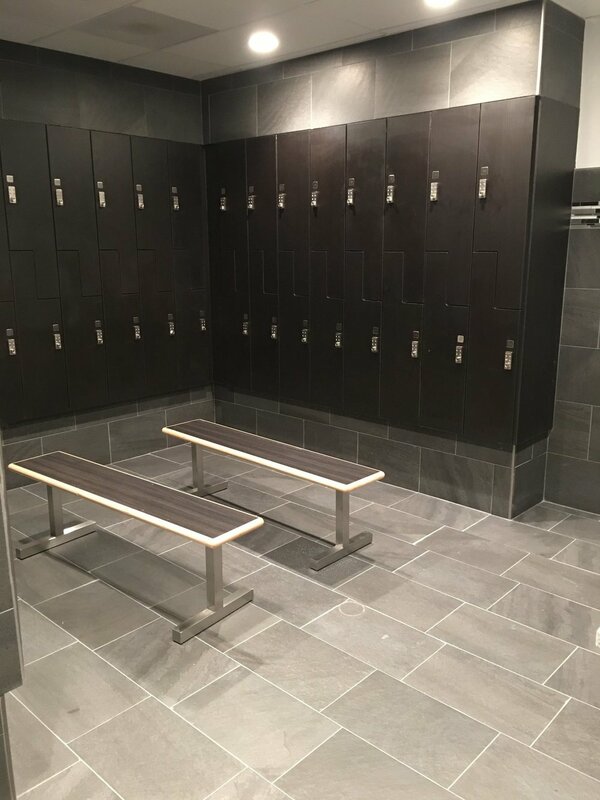 Beautiful, New, Clean, locker rooms featuring STEAM ROOMS, private changing areas, private showers, keyless lockers, and extra vanity space! Click Below for Your FREE PASS! GIVE ME MY FREE PASS!! We just sent a FREE pass to your INBOX. It should arrive within 10 minutes. Don’t want to wait… call us right now at 856-432-6699. Committed to maximizing your fitness! !